While Nikka is better known for its incredible range of whiskies, it has also been making vodka and gin for the Japanese market for years. 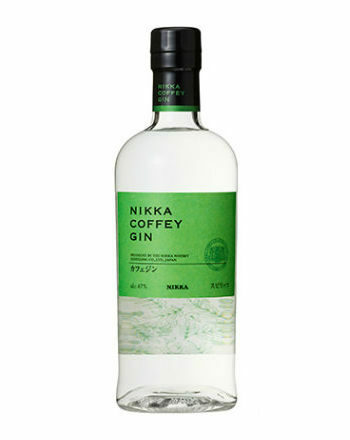 Finally, it has produced a new gin for the rest of the world – Nikka Coffey Gin. Made using rich and mellow spirit produced in the company’s signature Coffey stills, the gin is packed with fruity flavour thanks to a recipe that includes exotic citrus fruits: yuzu, kabosu, amanatsu and shikuwasa. The citrus is balanced against tangy apples and spicy sansho pepper, giving the gin a Japanese twist.